We were lucky to be given a voucher for a two night stay in the Forest Park Hotel in Brockenhurst by my wifes’ parents as a gift. I immediately went on-line to check out the reviews of the hotel and was disconcerted to see it was numbered in the bottom three of twelve hotels. It was with some trepidation we booked a weekend and set off from Hove to the town of Brockenhurst by train. We went in the winter, but that didn’t take away from the natural beauty of this area. The New Forest is not really new it has been around for thousands of years and was first established by William 1 in 1079 as a place for the royals to hunt deer. In order to create the park the King evicted inhabitants from 30 parishes. The park became a bit of a curse for the family with two of the kings sons meeting their untimely death’s in hunting accidents. 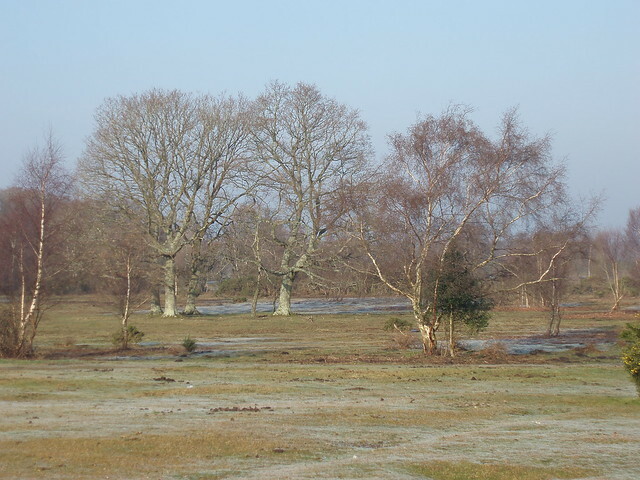 The New Forest is 300 square kilometres in size and located in Hampshire in the South East of England. 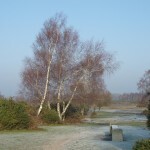 The forest area is made up heathland, grassland and some lovely forests. It is the largest park in England and a great place to visit for cycling, walking, bird watching and exploring the small towns located within the park. One huge feature of the part is the ponies! They wander free through out and are looked after by local residents. So lovely to be around and enjoy! The hotel was a short walk from the train station. The first thing we noticed was the very warming log fire in the lobby. My wife loved it, as she hails from Canada, where this is a more regular occurance. Check in went well and although the room had seen better days for a three star hotel it was perfectly acceptable. 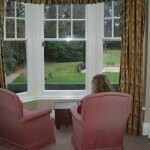 We got Room 22 with a great view of the gardens that were bordered by some lovely trees. 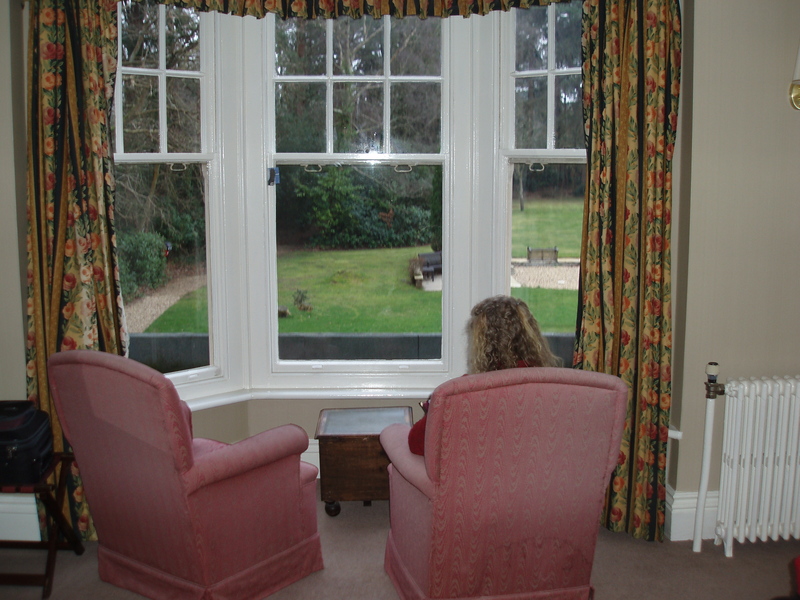 There were some comfy chairs to sit in to look out the window and enjoy the view. The bed was comfortable with a firm mattress. The shower could have done with more pressure. The food was surprisingly good and they even catered for my wife’s dairy free requirements. We had a great full English breakfast each morning and I even tried a Kipper or fish which was delicious. The receptionist gave us a route guide to enjoy a two-hour walk which was lovely. All in all I was pleasantly surprised with our stay at the hotel and was a bit surprised at the hotels standing in trip advisor. They are also doing some major renovations which will only improve anyone’s stay here. An interesting bit of history about the hotel is documented by photos on the walls where during WW I, the hotel was a hospital and operated by New Zealanders. Being a kiwi, I found this interesting. It was nice to relax in their small bar in front of the fire after a long days walking. 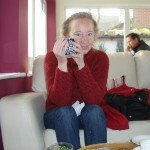 What we did in the New Forest? Walking, lots of walking. 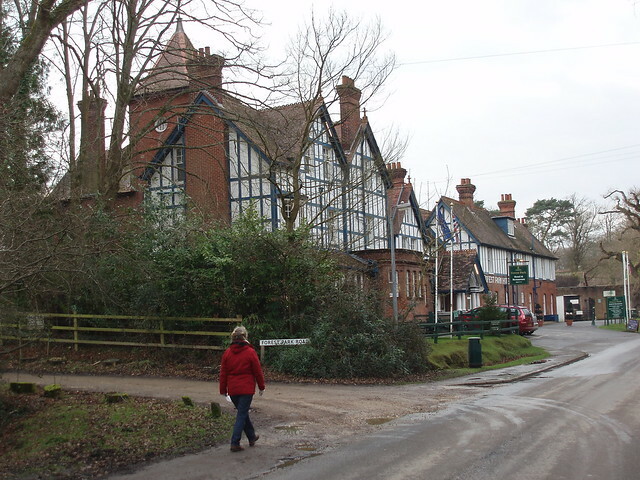 There also are places in Brockenhurst you can hire bikes or, next door, you can hire horses by the hour. On our first visit we just wanted to walk and explore the area in which we were not disappointed. 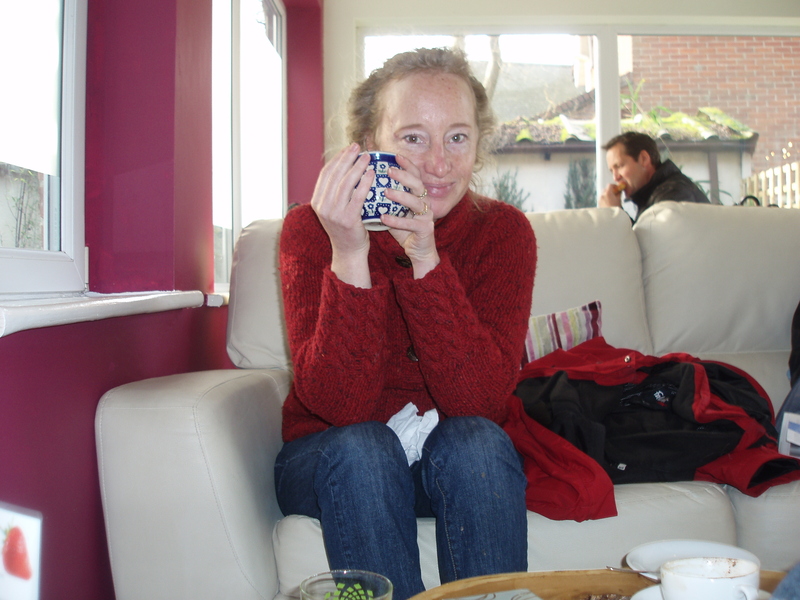 We saw lots of the wild ponies, great views across the Heathland and found some lovely pubs to enjoy a beverage or two. Dispite the rain and the short days that we had at this time of year, the weekend away was a real treat and worth a visit, as a typical area to see some of the beautiful countryside of the South of England. Nothing was too far to get to from the hotel. What hotels have you found in England through the winter which are worth exploring? 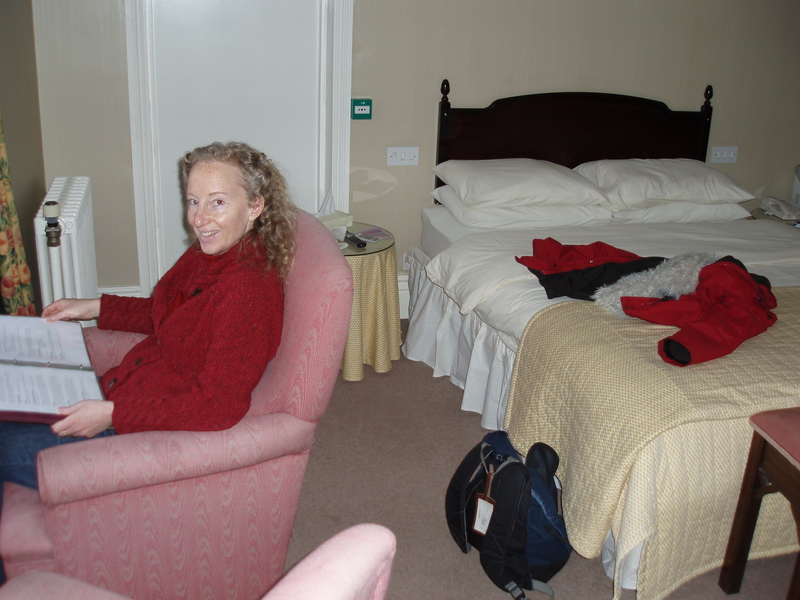 or do you know other winter retreats that are full of lovely surprises? The Forest Lawn Hotel’s link to New Zealand is a very interesting one. If you, or any of your readers, are interested in learning a bit more about this, the New Zealand WW100 programme is producing a series of trails called Ngā Tapuwae. 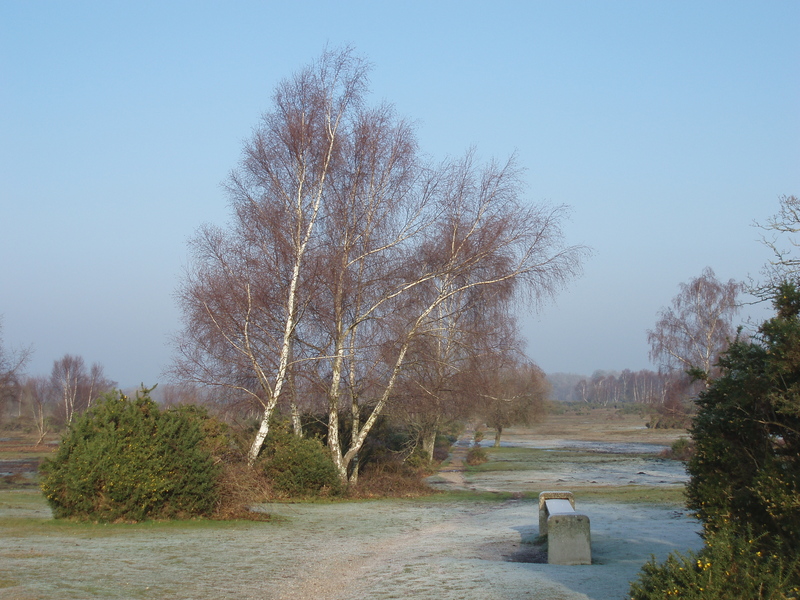 One of these trails is based on Brockenhurst, and tells the story of hospitals and training camps in the area. It will be available in October 2015. More information is available at ngatapuwae.govt.nz. This is great, thanks Denise for letting us know! Thanks for that information. We will have a look at it when it comes out in October as we hope to revisit the New Forest early next year. Can’t help but think karma was at work, with the king, the evictions and the hunting accidents. It is a lovely area. 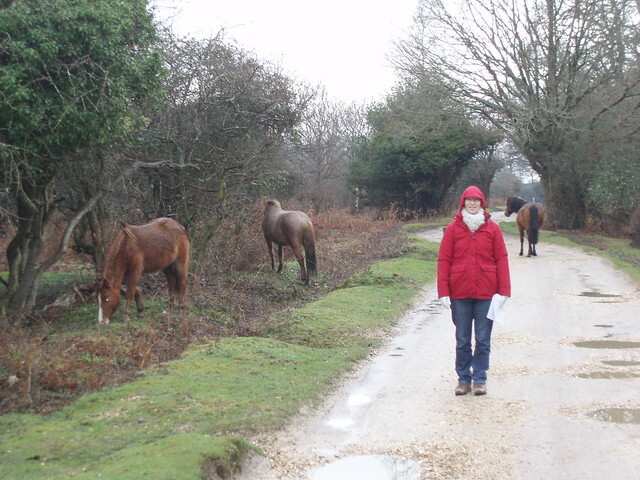 I was fascinated by the history of the New Forest. The hotel we stayed at was used in WW1 as a hospital for wounded NZ soldiers which was interesting especially the photos they had on the walls. Did not see any ghosts but I am sure a few roam the woods.